Steam inhalation with essential oils can support your immune and respiratory systems and is a wonderful self care technique when you have caught a “bug”. You can use a single essential oil or make a blend using a few essential oils in a small bottle and add a drop to a bowl of steaming water. Here are some instructions and suggestions for a few different essential oils that would work well in a steam inhalation. Safety Note: If you have a medical condition involving seizures, it is recommended to avoid rosemary, arborvitae/western red cedar, birch, wintergreen, and peppermint. Keep your essential oils and steam inhalation water away from pets and small children. If you are helping a child do a steam inhalation, start with one drop of essential oil instead of two, and avoid peppermint, eucalyptus, rosemary, and tea tree for children under 5 years, as these can cause respiratory problems. Cedarwood (Juniperus virginiana) is a good substitute. Fill a bowl about halfway with steaming hot water. If the water was boiling, let the water sit a minute so you don’t burn your face. Add one or two drops (maximum) of an essential oil or blend to your bowl of hot water. CAUTION: Do not use more than two drops. If three or more drops come out, just let it steam into the air for a bit. Put the bowl on a stable surface, and when the steam is at a comfortable temperature, CLOSE YOUR EYES, and put your face over the bowl. You can put a towel over your head to keep more of the steam contained. Relax and breathe. You may need to take a break to cough or blow your nose. Steam inhalations can help break up congestion in your sinuses, so keep some tissues nearby. My services and the information from my website, Facebook page, Instagram page, and this material are not a replacement for medical or psychological care or medication, and should not be considered an alternative to the advice of a health professional. I am a certified aromatherapist, but I am not a licensed medical professional. Aromatherapy is not licensed in the USA. 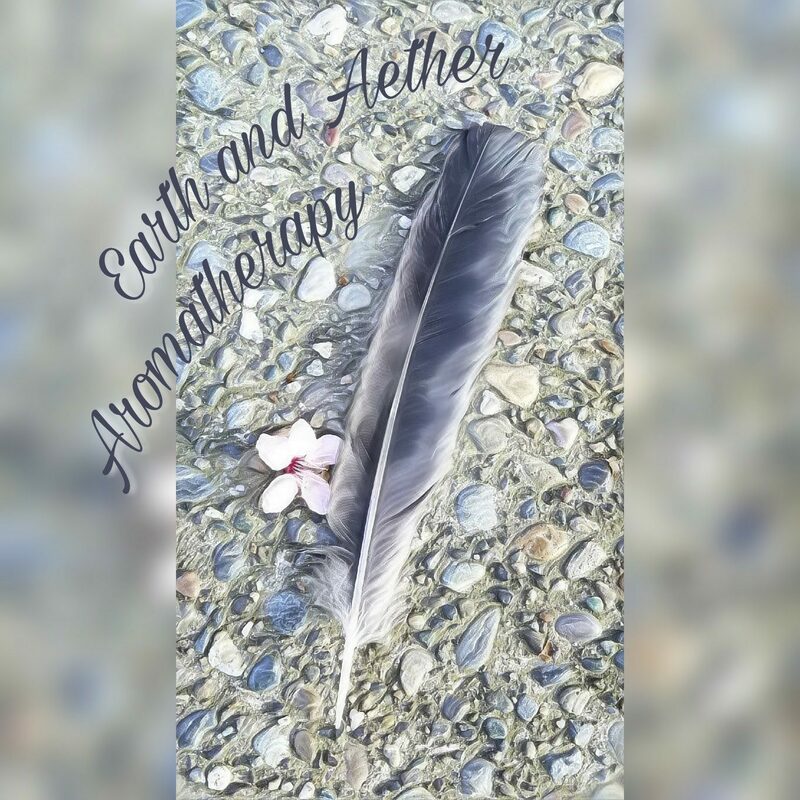 Essential oils and other aromatherapy products can help ease many different symptoms and minor concerns, but are not a replacement for working with a health professional to get to the root of the issue. Do not use information obtained from any of the sources I provide to ignore or disregard health professionals’ advice. I do not diagnose, treat, prescribe, or promise to prevent or cure any medical condition or disease. These statements have not been evaluated or approved by the FDA.